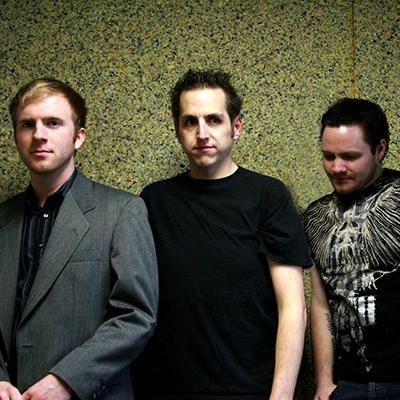 September On formed in early 2007 and was active full time until mid 2009 followed by occasional additional live performances until 2015. In the band, I played drums and sing background vocals. We've shared the stage with bands such as The Verve Pipe & Needtobreathe. Our debut album 'Elisions' was released in March of 2009. Stephen Clark & The Trending Topics formed in early 2011 as a project hatched on Twitter between myself and WXYZ Detroit TV news anchor Stephen Clark. Initial lineup included bassist Paul Hicks and guitarist Tony Horton. Soon after, guitarist Don Hibbert joined the fold to complete the lineup. 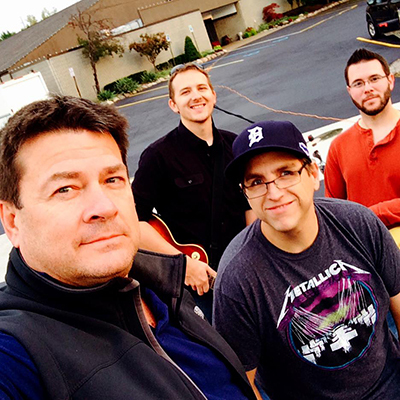 Stephen Clark & The Trending Topics quickly became active playing the Michigan festival circuit including WYCE Downtown Hoedown, Stars & Stripes Festival, Buy Michigan Now Festival, and so much more. They were also direct support for legendary Eddie Money and played to a packed house of 5,000+ people. In the band, I played drums and sang background vocals. We never got around to recording an album but did cut a demo of our song "You Had Me At Goodbye" in 2012 which you can here to your right.